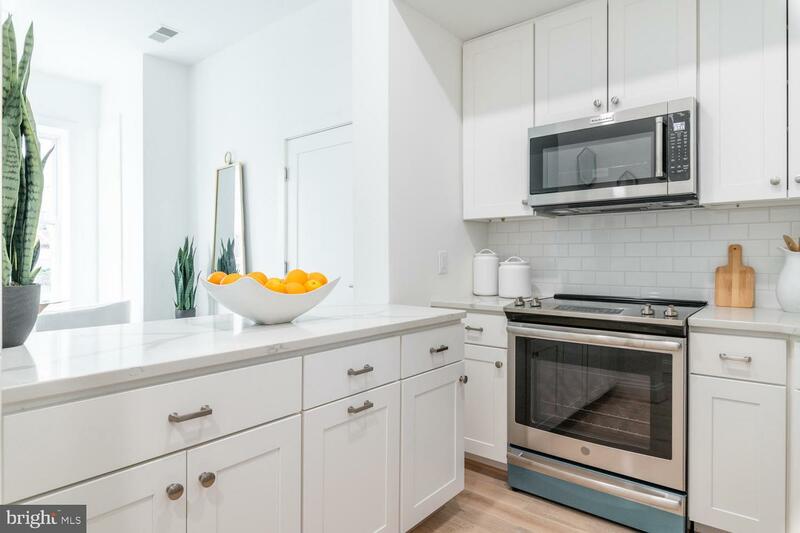 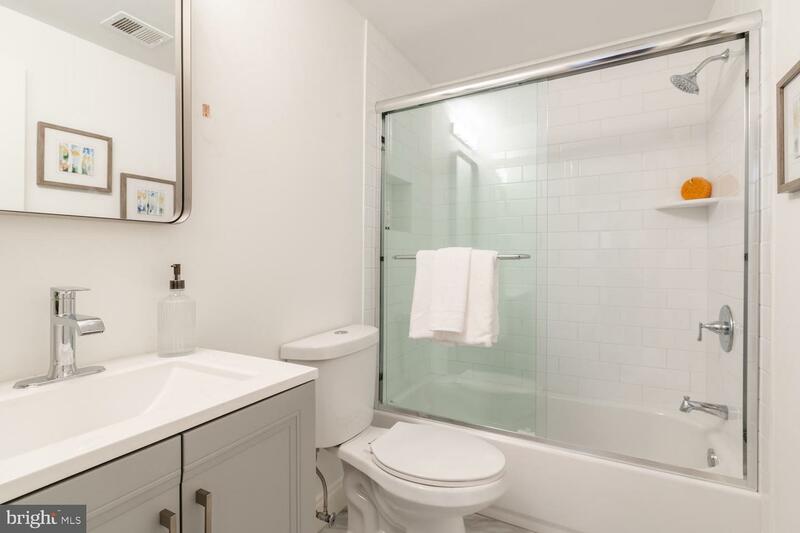 Carefully converted into 4 condos, the 2 BR / 1 BA units contain an open floor plan connecting the living room to the kitchen. 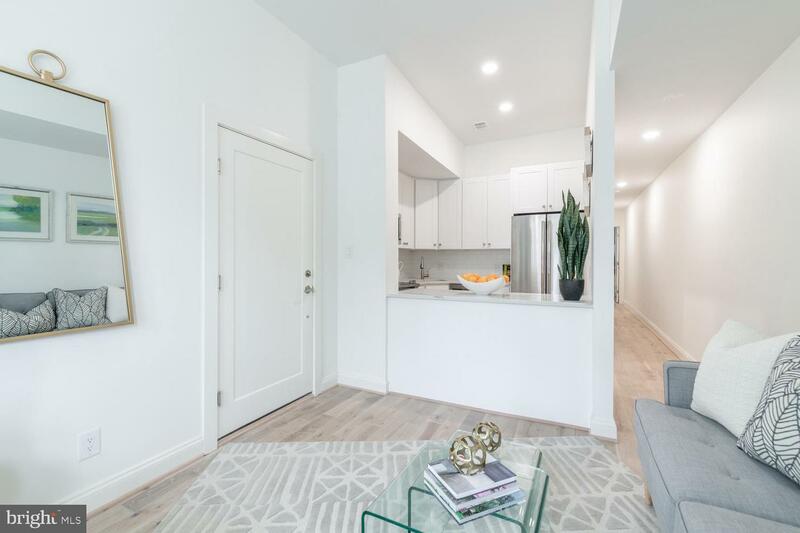 Each condo features a large bay window that floods natural light throughout the main living area, a brand new kitchen with ample storage and countertop area, and a balcony off of the rear bedroom. 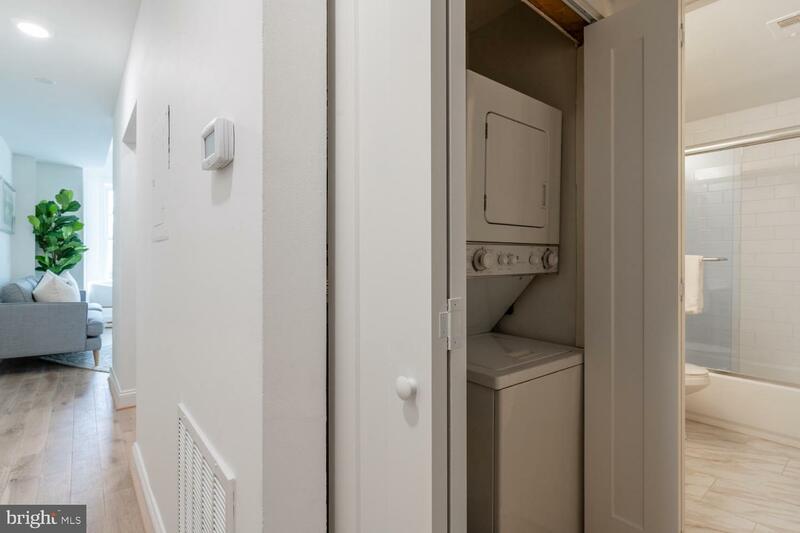 Photos are of the model unit. 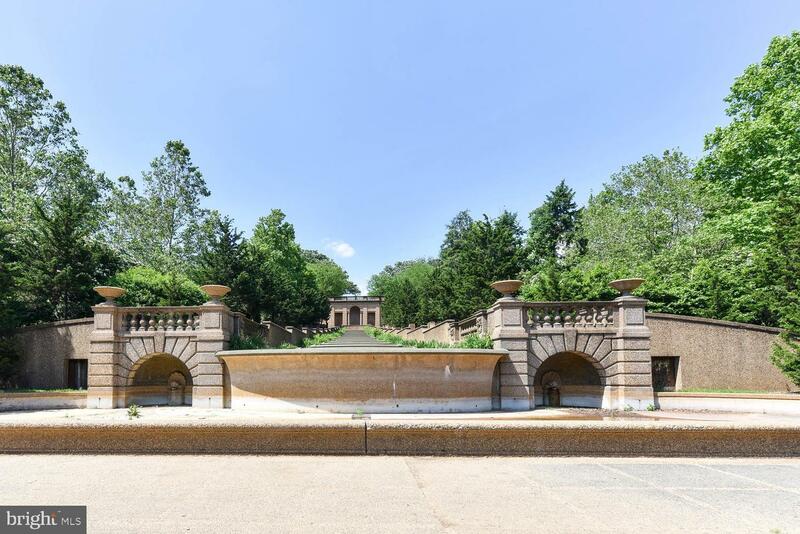 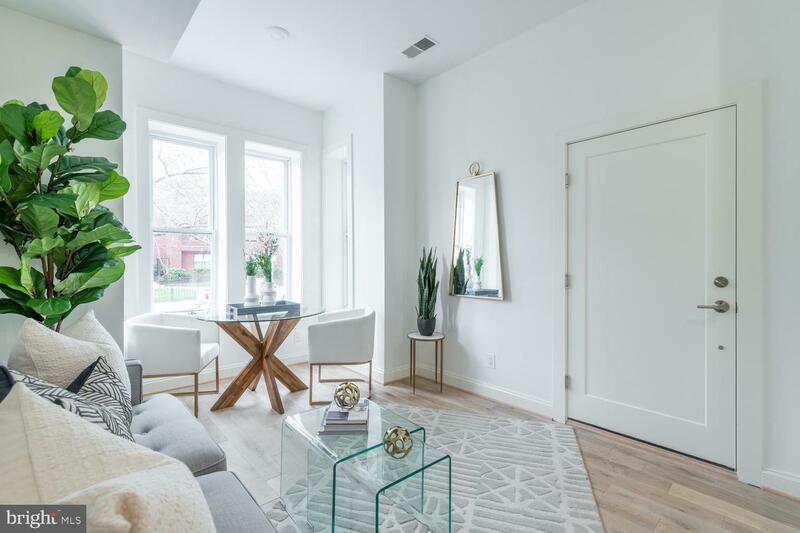 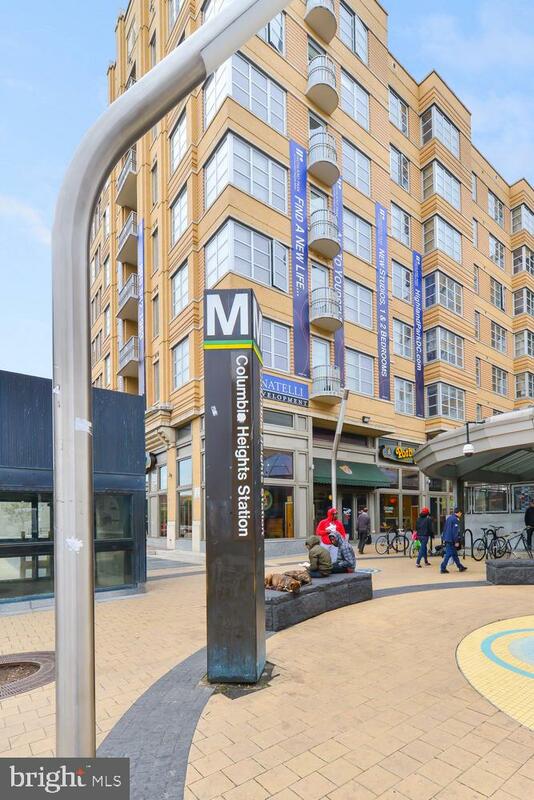 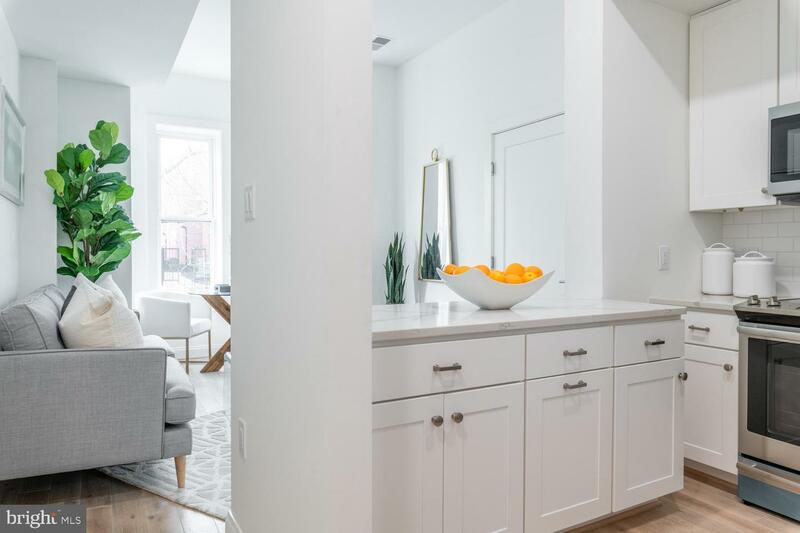 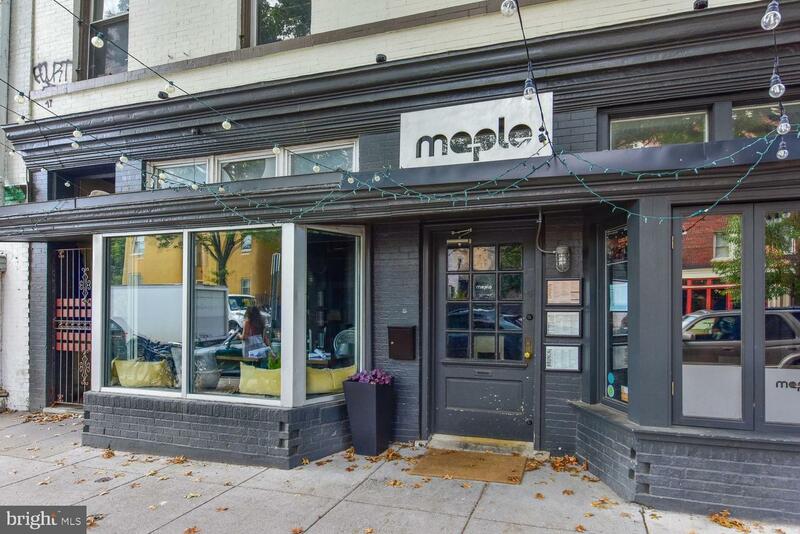 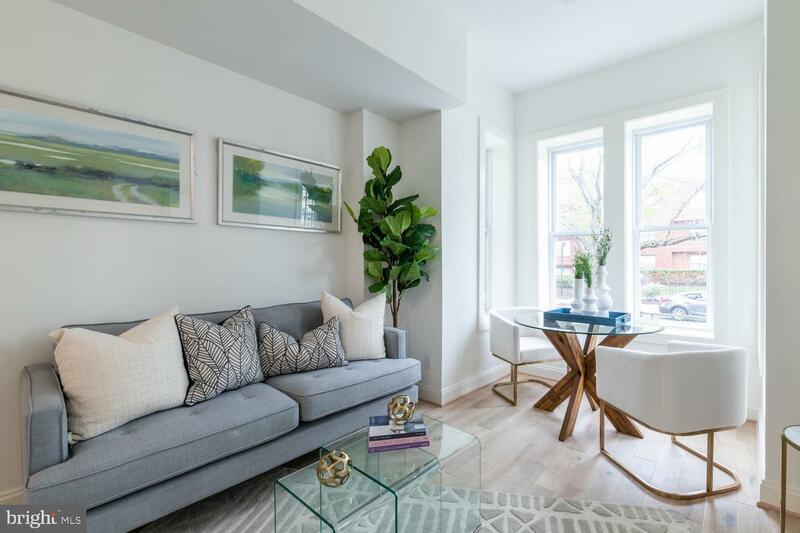 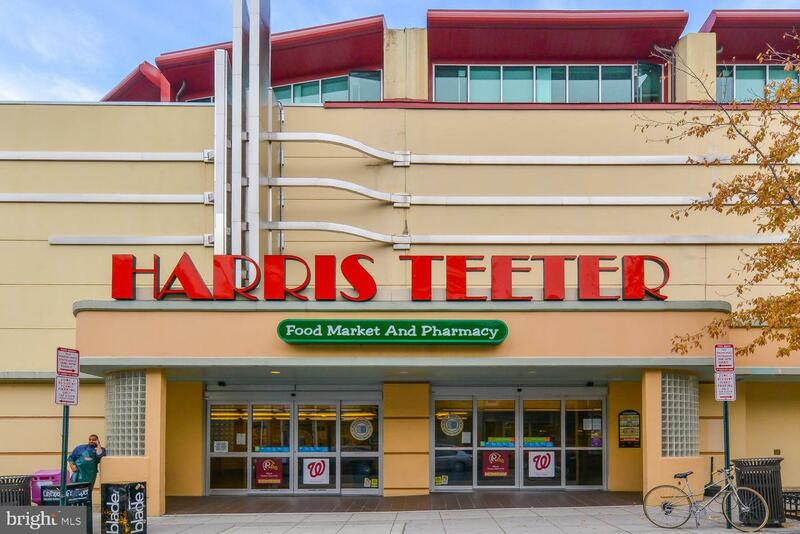 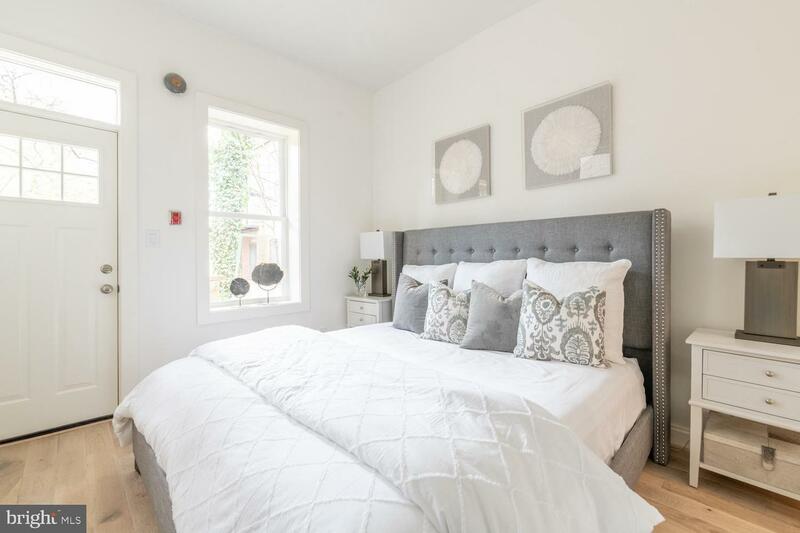 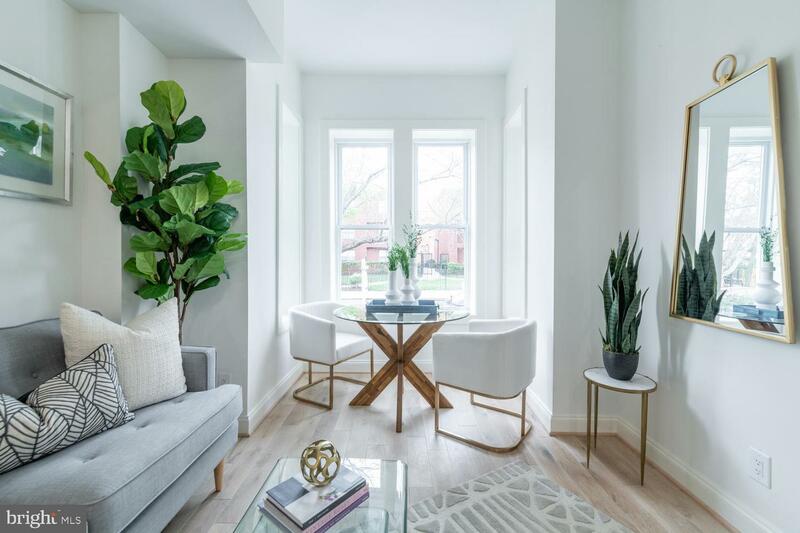 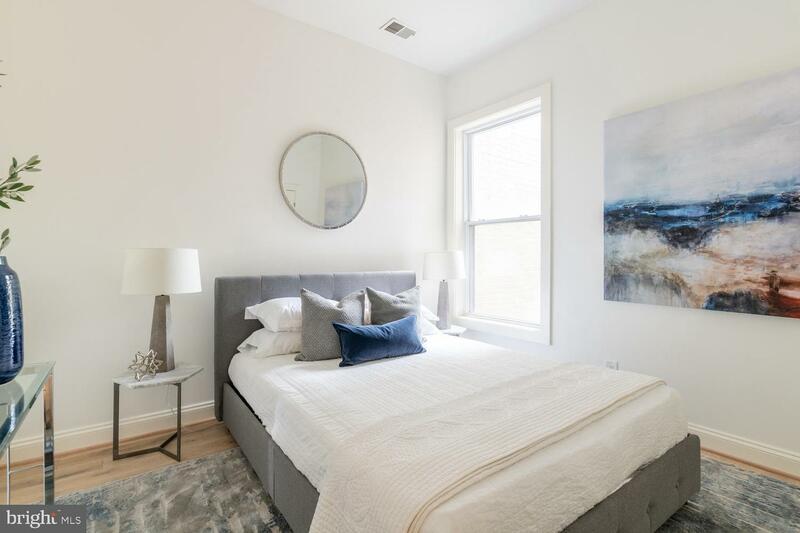 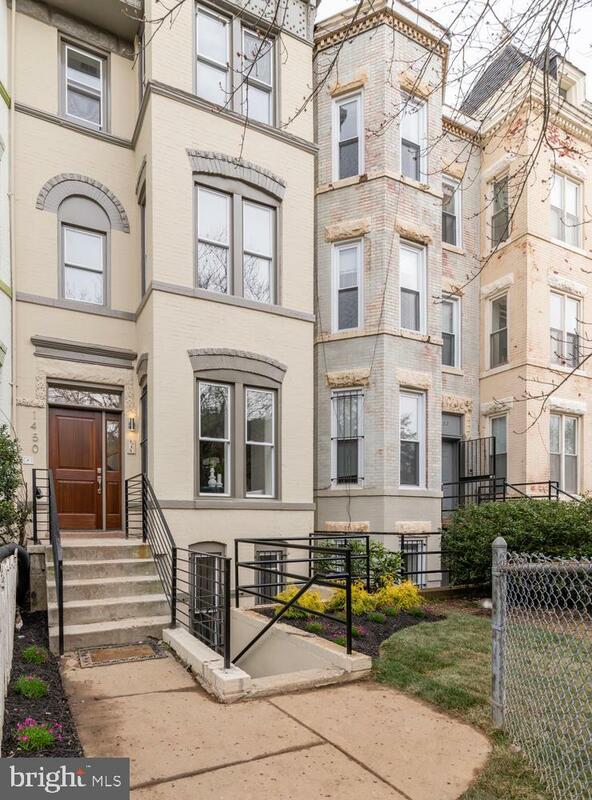 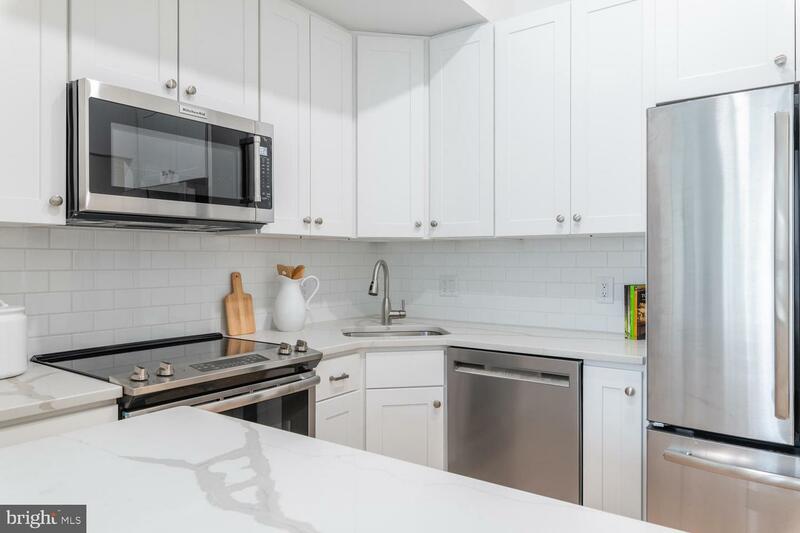 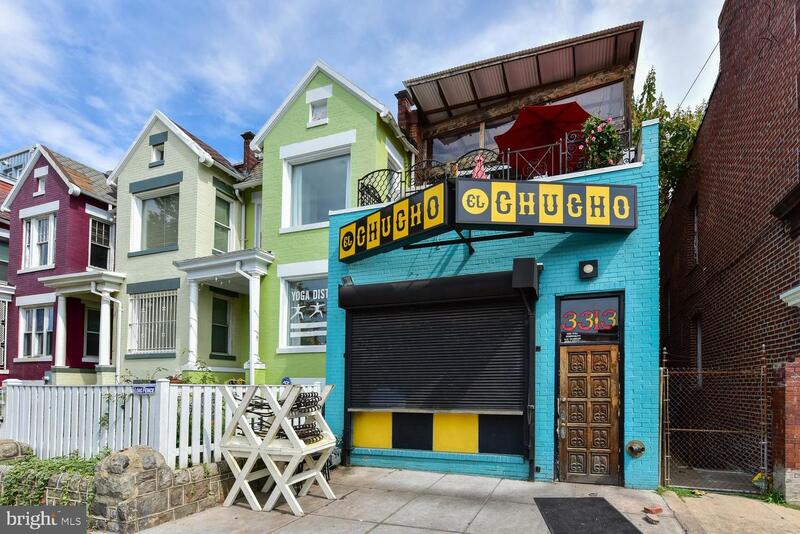 Located in Columbia Heights, residents can enjoy a short walk to a number of great dining and shopping options, Meridian Hill Park, and the Columbia Heights Green Line Metro stop.